Do you wake up in the middle of the night with a sick feeling in the pit of your stomach, wondering how you’re going to make this month’s car payment or pay your utility bill? 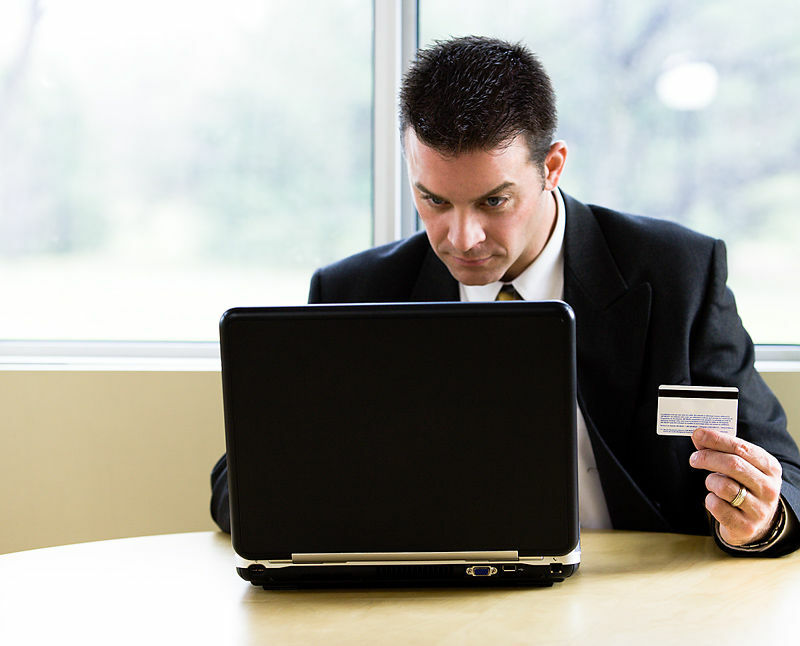 Maybe you’ve thought about searching the Internet for information about debt relief. If so, most everything you’ll find will be related to what I call the first side of debt relief, which is better debt management. There are several ways you could better manage your debts. One of the most popular is through consumer credit counseling. The agencies and companies that offer credit counseling have counselors who will work with your creditors to get your interest rates reduced and your late payment and over the limit penalties waived. They will help you develop a debt management plan (DMP) and will then negotiate with your creditors for them to approve it. If they all do so the credit counseling agency or company will assume responsibility for paying them and all you will do is send it a payment each month. People who are able to complete their debt management plans usually become debt free in about five years. A second way to manage debt is to get one big loan and pay off all your other debts. This is usually called a debt consolidation loan. When done correctly it can provide debt relief in the sense that it will have a lower interest rate and monthly payments than the debts being consolidated. However again, this can’t eliminate debt. It just transfers it from one group of creditors to a new one. A third option for better managing debts is called debt settlement. This is where you contact your creditors and negotiate settlements for less than what you owe, in return for lump sum payments. If you contract with a professional debt settlement company, this will consolidate your debts, reduce the amount you owe and help you become debt free in 24 to 48 months. You won’t find many companies on the Internet talking about the other side of debt relief because it doesn’t involve anything they could do for you. It’s finding ways to earn extra money to pay off your debts – and in less time than is possible with many debt management plans. The simplest way to earn extra money to pay off debt is to get a second job or take on extra shifts at your current job. For example, if you owed $15,000 and could earn an extra $1000 a month, you would have all that debt paid off in about 15 months – or much faster than with a debt management plan. If there is some reason why you can’t take on a second or part-time job, there are a number of other ways to earn extra money to pay off your debts. One of the best of these is to sell items on eBay or Etsy. I’ve read stories of people who earn $1000 or more a month by finding items at yard sales and selling them on eBay. If you have vintage items (stuff that’s 20 years old or older) or are a crafts person, then Etsy would be a good choice. It’s become very hot recently – especially for vintage items. You might have services you could sell on Craigslist. You might be able to do Internet marketing. You could find seasonal work or do odd jobs. In fact, the ways you could earn extra money to pay off your debts is really limited only by your imagination.